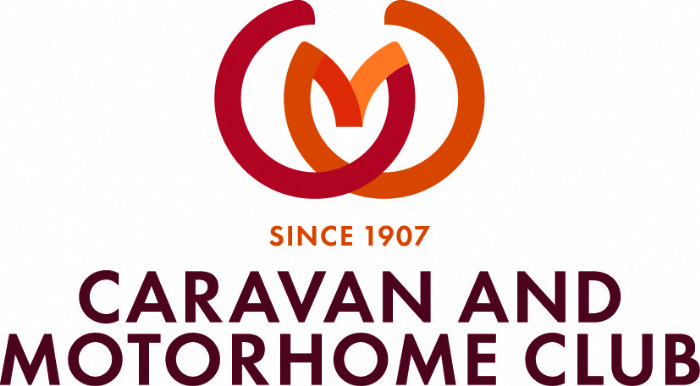 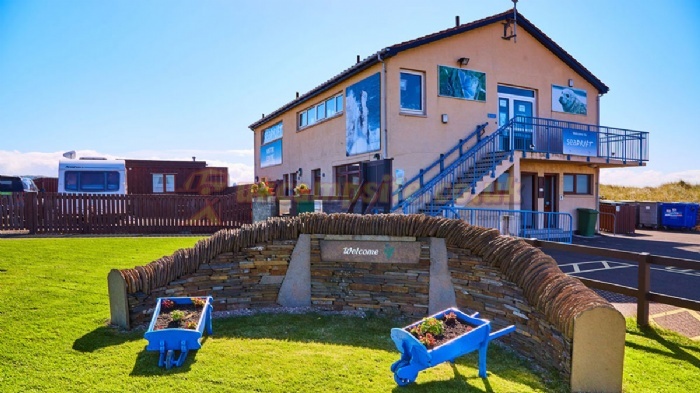 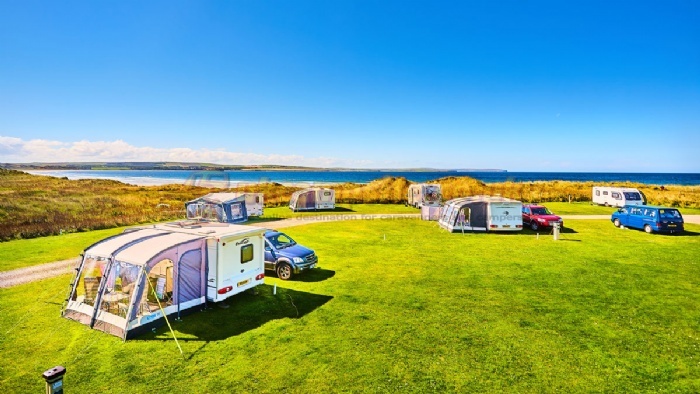 Dunnet Bay Caravan and Motorhome Club Site welcomes tent campers and has tent pitches available to both members and non-members. 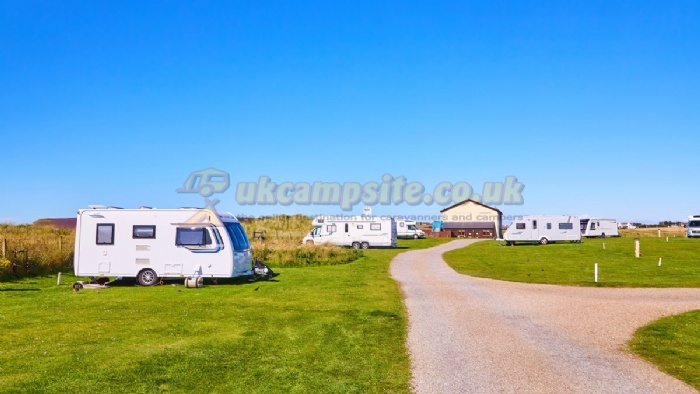 Pitches can be booked online if you are a member or by phone for non members and members. 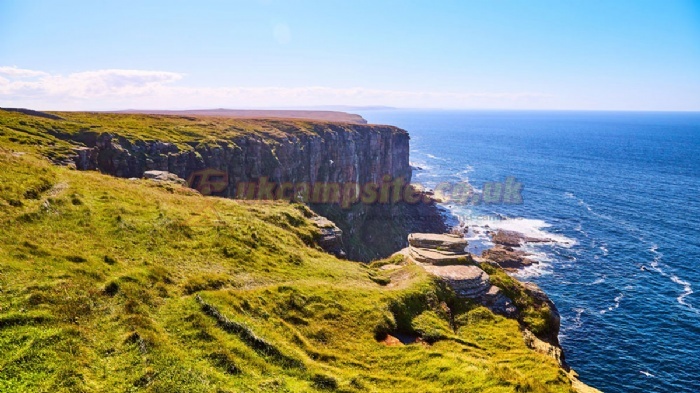 From East : (John O'Groats) on A836 - Site on right about 1/2 mile past Dunnet Village. 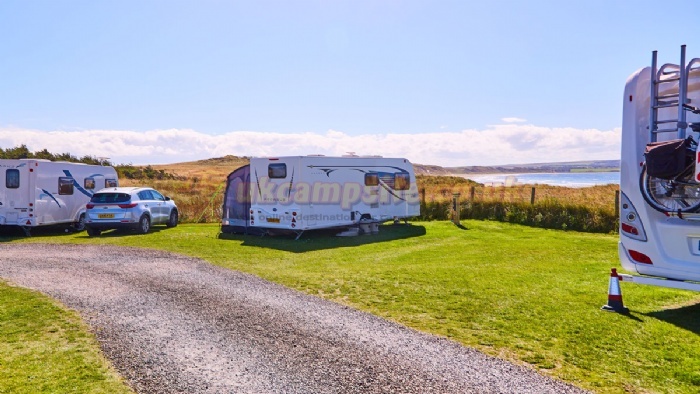 From West : (Thurso) on A836 - Site on left about 2.5 miles past Castletown village.